What is Archive for Change? 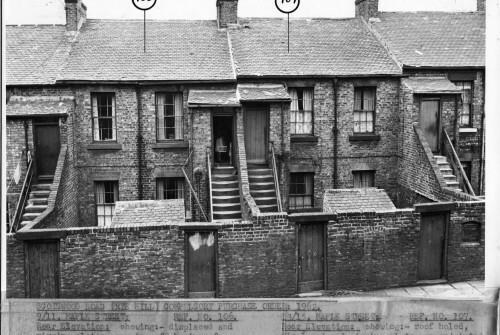 The West End of Newcastle has for years, been a place of constant flux. 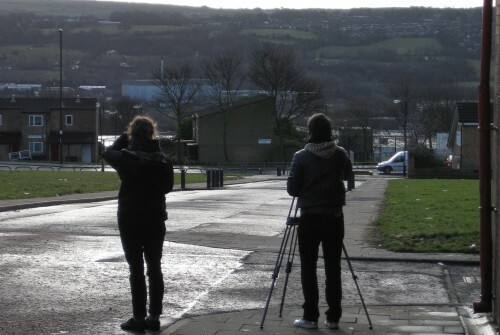 From a booming industrial zone at the beginning of the 20th Century, to the decline and unemployment of the post war years stretching through to the present day, the urban landscape has fluctuated and shifted-from slum clearances to mass council housing projects, privatisation schemes to high-rise tower block developments; interspersed with large-scale demolition, dispersal and ‘regeneration’ schemes. 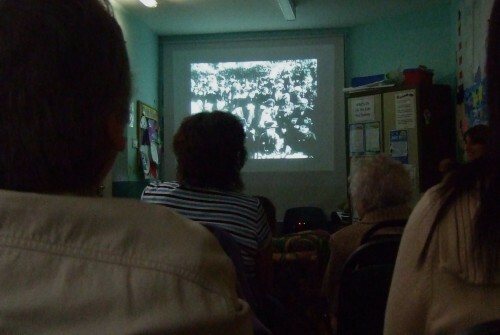 Archive for Change was set up by three filmmakers and local community organisations with the aim of gathering and showcasing films that tell the complex story of this area from the point of view of those who have lived through these many changes, in order to highlight, preserve and celebrate the stories of those who have made the West End the unique place that it is. 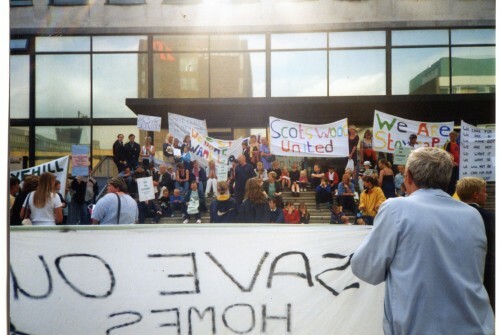 Stories like those of women who organised creches, credit unions and housing campaigns to defend their estates from poverty and unemployment, of the amateur photographers who developed their art by taking to the streets and documenting the demolition and rebuilding of their neighbourhoods during the city’s various redevelopment schemes, and stories of life now, in a landscape of constant change. 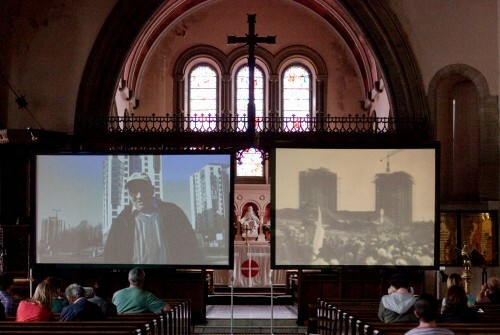 The project is a unique, critical collection of new and archive films that explore ideas of home, place and change in Newcastle’s West End, and also reflects the stories of many other post-industrial cities undergoing contemporary regeneration in the UK today. 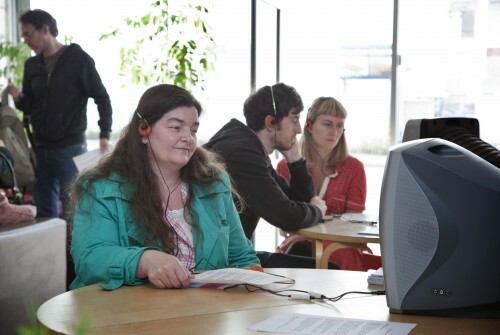 Between 2010-2013 Archive for Change unearthed archive film, video & photographs, and created a number of new short films with people from the area through workshops, interviews and filmmaking sessions. 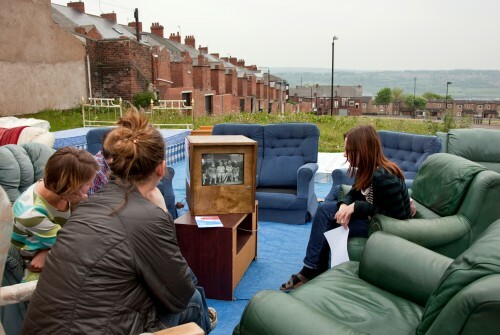 In May 2011 a series of creative installations across Benwell & Scotswood launched the archive. As well as existing online, the collection also has a physical home at the West End Library, Newcastle-upon-Tyne. Here all films can be viewed on DVD alongside a paper-based catalogue. More details here. The aim for this website is to provide a platform for the collection where visitors can navigate the films in their own way, dipping in and out of different areas and themes, and forming their own overall impression of the story of change in the West End of Newcastle. 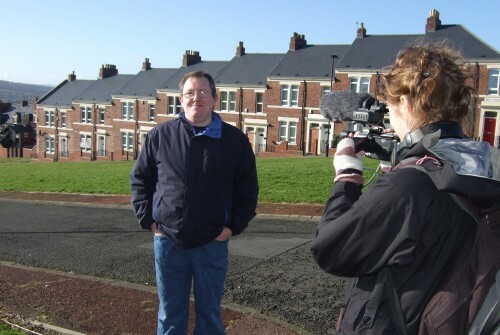 Archive For Change has been generously funded by Heritage Lottery Fund, Northern Film and Media through the Digital Film Archive Fund, Newcastle City Council, and Make Your Mark, and supported by local organisations Scotswood Area Strategy, St James’ Heritage & Environment Group, Pendower Good Neighbour Project and Search Project.